Experts at Trustev discovered on the Nucleus black market lifetime subscriptions to popular streaming services and fake NYPD badges. In the last months, we have assisted numerous operations run by law enforcement against illegal activities in the dark web, in particular against the numerous black markets that sell any kind of product and services. 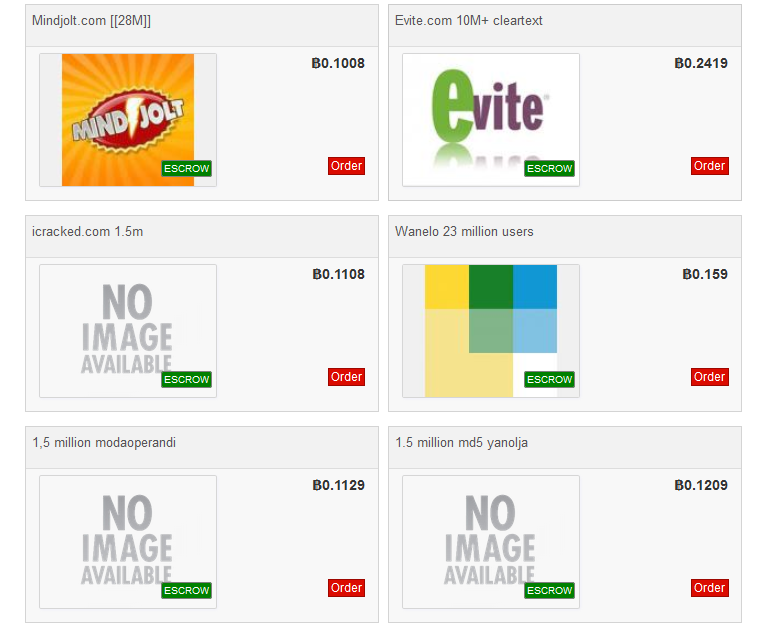 Everyone could acquire any kind of illegal products, as I demonstrated in a previous post how simple is to buy credit card data and personal information in the deep web. Why black markets worry law enforcement? 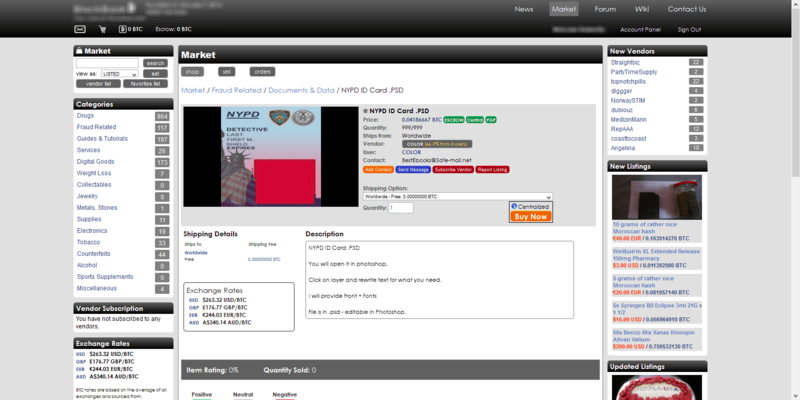 The goods available in these online markets are a threat to the community, recently researchers at Irish fraud prevention software maker Trustev experts have discovered a sale of fake NYPD badges on Dark Web. It is quite simple to find in a number of marketplaces any kind of documents, both original and counterfeit, including passports, hospital badges and police IDs for a little more than $10. The availability of badges and other documents represent a serious problem for law enforcement, criminals can use them to conduct illegal activity, for example to impersonate law enforcement officials. Experts at Trustev discovered on the Nucleus black market that buyers can acquire also lifetime subscriptions to popular streaming services for just a few bucks, as reported by Forbes. A “lifetime subscription” to Spotify goes for $3.99, 100 lifetime subscriptions for $99.99, lifetime subscriptions are a precious commodity in the underground. Among the products listed on Nucleus there was a fake Tallahassee Memorial HealthCare hospital employee badge for $11, the seller offer also the customization of the badge with name and photo provided by the buyer. A fake badge for a hospital could allow ill-intentioned to bypass perimeter physical security with serious consequence. But the situation is more serious if we consider that on the Nucleus black market is also offered a counterfeit New York Police Department detective badge, just for $11. In December 2014, security experts at Dell SecureWorks released an update to the study of black hat markets, titled “Underground Hacker Markets“, which reports a number of noteworthy trends. In the underground marketplace, it is possible to acquire a working social security card, name, and address for $250, paying another $100 a scammer can buy a utility bill to use in identity verification processes. Counterfeit non-US passports are available for a cost between $200 to $500. Experts at Trustev revealed that users can even create fake social security cards, credit cards and state licenses for prices under $20.